TRAVEL BLOG Historic Rail Adventure Turns 90. Get On Board. Historic Rail Adventure Turns 90. Get On Board. 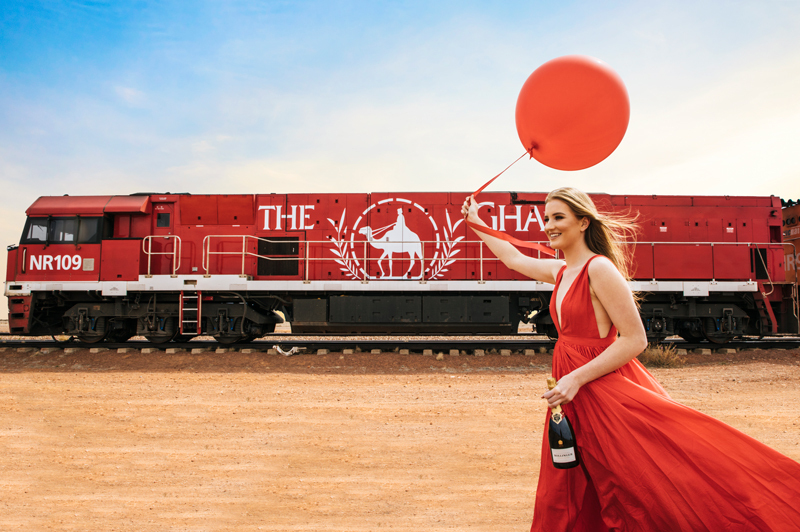 On the approach of its’ 90th anniversary, The Ghan has come a long way since its beginnings as a camel route in the 1830s. An iconic, world famous rail journey, it offers a relaxing experience of Australia’s unique, ancient outback with all the mod cons and richness of history. 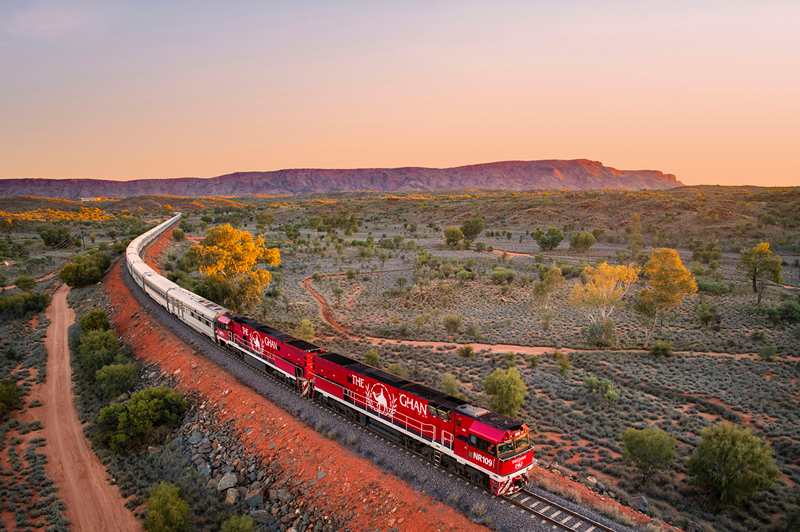 The Ghan derives its name from the Afghan cameleers brought to the newly settled South Australian colony in the 1880s. Adapted to harsh, dry terrains, the camels and their exotic, turbaned handlers were important to opening up Australia’s inaccessible heart to trade, mining and agriculture. Following gradual extensions of the rail line – one of the largest civil engineering projects in Australia – The Ghan undertook its first Adelaide-Darwin crossing in 2004. Traversing almost 3000 kilometres across two nights and three days, the ‘classic’ Ghan journey is taken from either Adelaide to Darwin or vice versa. 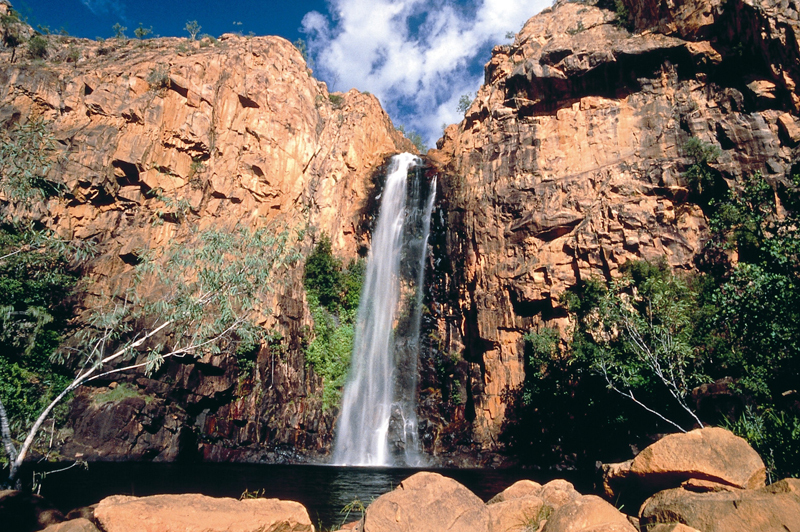 Crossing largely inaccessible, remote territory that would normally take weeks, stops along the way include the central outback town of Alice Springs and Katherine in the arid, emerald tropics of the Northern Territory. 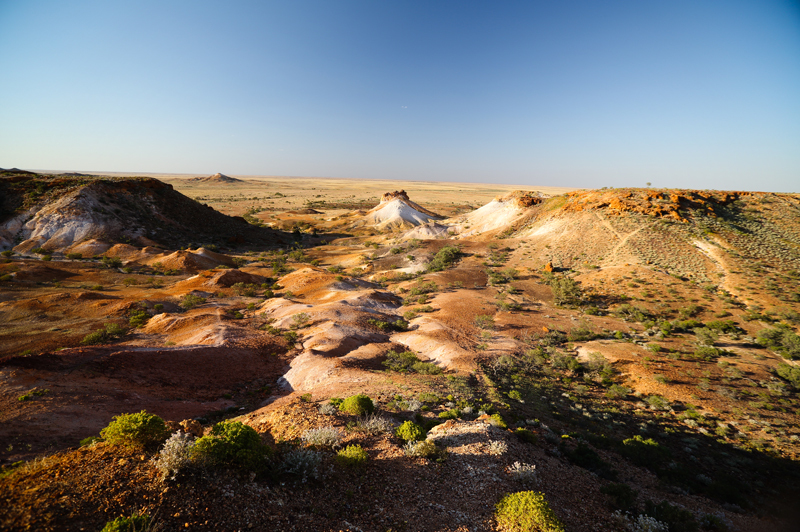 In the dry season, when the cooler months permit greater outdoor exploration, The Ghan Expedition is offered with an extended itinerary (three nights and four days) including a visit to Coober Pedy, opal capital of the world. 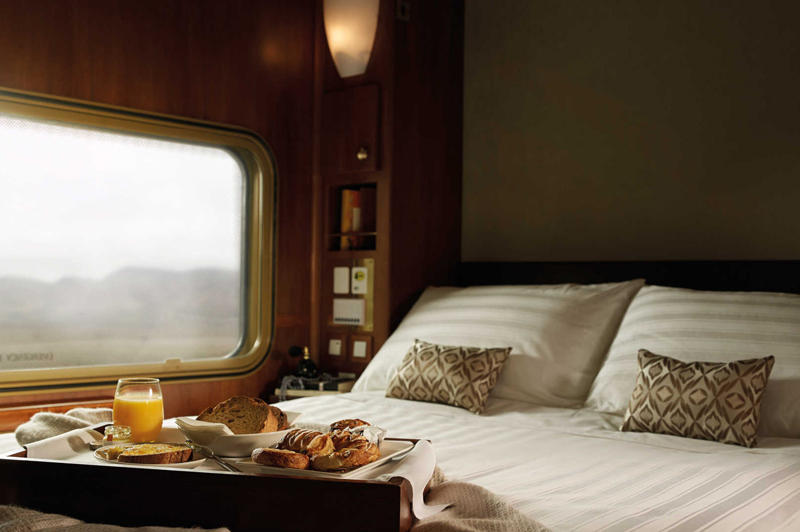 The Ghan Expedition is only available in the southbound direction between March and October. As far from a commuter train as you can imagine, guests enjoy a slow gourmet travel experience amongst air-conditioned, old world, heritage decor. 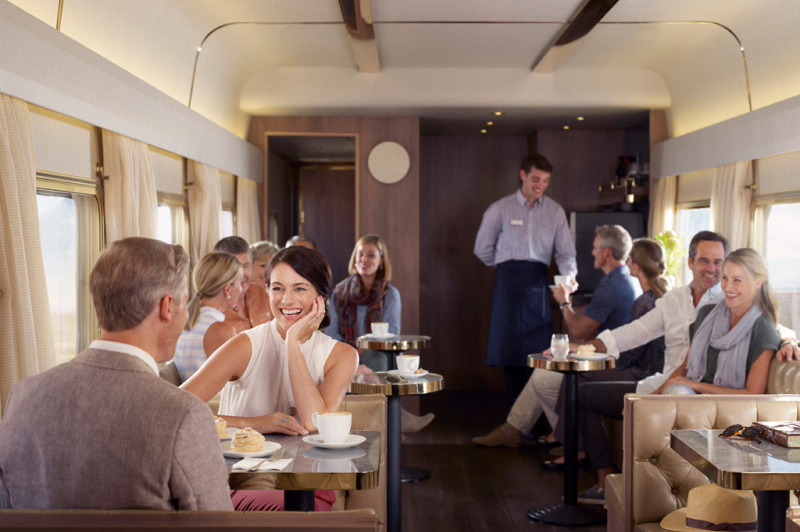 Along with your private cabin, the thirty or so air-conditioned carriages include the Outback Explorer Lounges – laidback, yet stylish oases where you can linger, socialise, read, play board games and sip premium Australian wines, boutique beers and more. From the Queen Adelaide Restaurant there’s regional fare, like saltwater barramundi or crocodile, to enjoy. During dinner, attendants transform the cabin seats into comfy, fold-down beds. Guests can choose from Platinum or Gold Service. Both include private cabins, all-inclusive fine dining, all meals and drinks. Platinum guests lux it out with plush double beds (gold service guests sleep bunk style), private ensuite bathrooms, modern cabins, and perks like room service, private dining tables and transfers to and from the airport or their accommodation. A choice of quality, Off Train Excursions are included. Learn about the local desert flora and animals. Watch a basket-weaving demonstration by the regions original owners. Listen spellbound to ancient dreamtime stories and gape in awe at 40,000 year-old rock art. 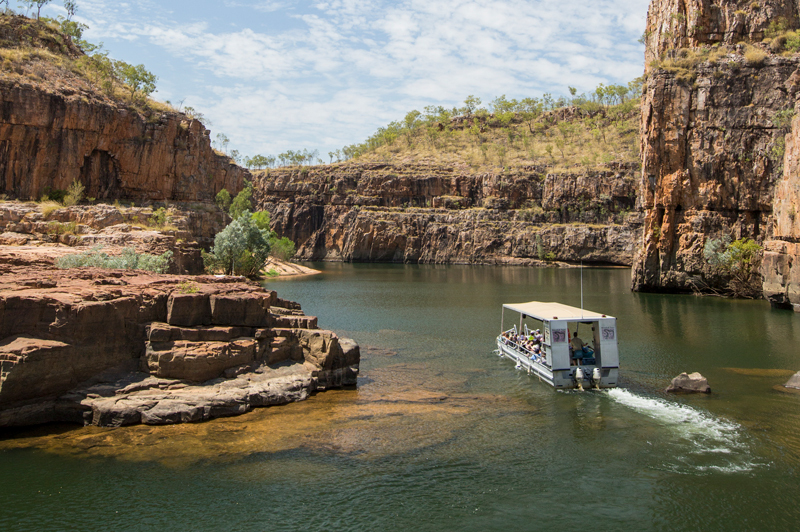 Or cruise the green waters of the Nitmiluk Gorges through sheer red cliffs. At an additional cost it’s possible to upgrade to a helicopter flight across the gorges, camel trekking or a scenic flight over Uluru. But, it’s the short outback stops that provide a sense of literally being in the middle of nowhere. Book your spot on The Ghan Expedition City Break in Gold Service and experience this bucket-list adventure now.